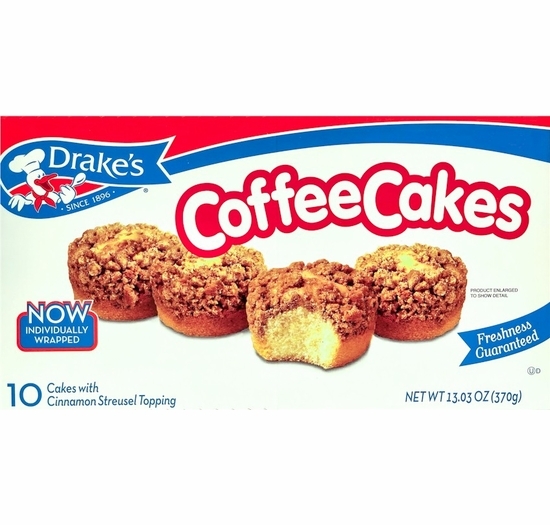 Start your morning off right with Drake’s Coffee Cakes! 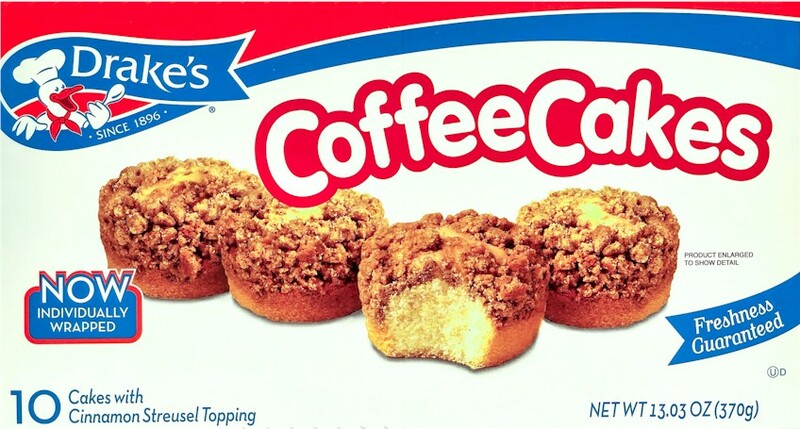 The moist cake covered with natural cinnamon streusel topping is sure to draw a smile! 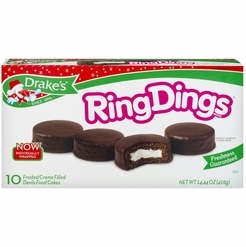 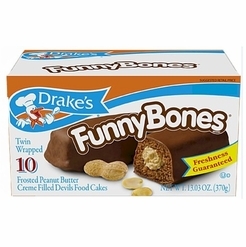 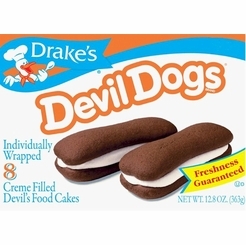 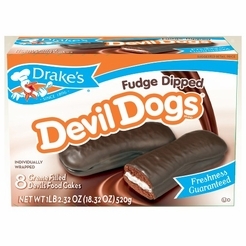 Drake’s classic snack cakes are the perfect compliment to your morning coffee, afternoon tea, or anytime you need a pick-me-up! 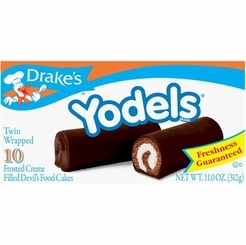 Introduced in 1916, these coffee cakes really put Drake’s on the map; skyrocketing the company to 2 million dollars in sales by 1918, they have remained a consumer favorite ever sense.